If you use social media for your business, then you know that content is king. You also know that in order to keep your followers engaged you’ve got to post on a consistent basis. Long stretches between posts can cause your community to lose interest. Posting too often can lead to your content becoming part of the background noise. The key is to strike the right balance between posting too little and posting too much. With all our competing priorities and how quickly time passes, keeping up with a regular posting schedule can be a difficult challenge. Even when we start out strong it’s easy to get sidetracked. Luckily, there is a simple, time-tested tool that can help you stick with your plan – an editorial calendar. 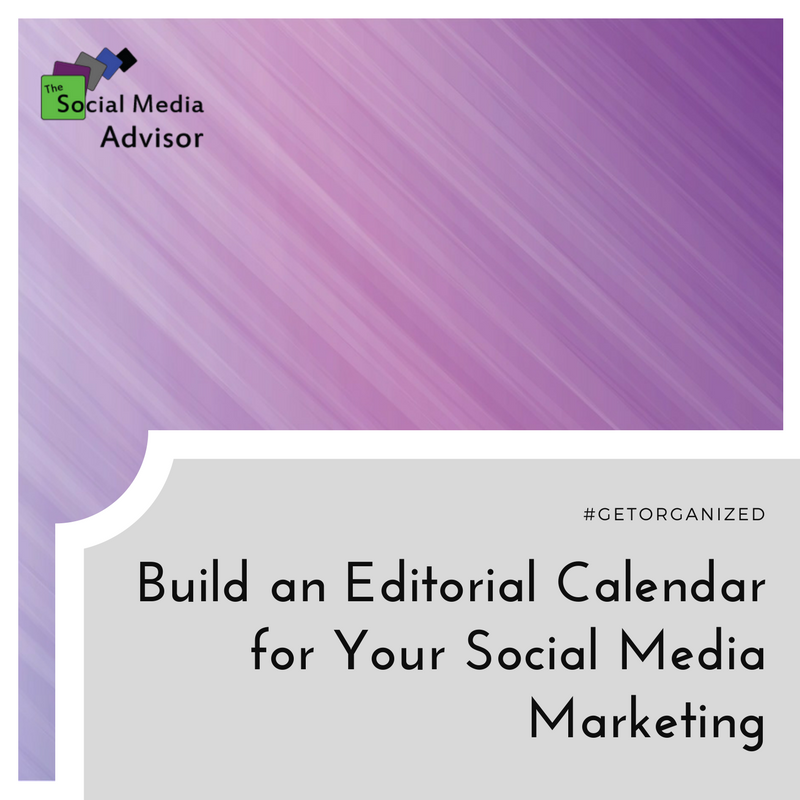 Use our five helpful tips for creating an effective calendar and you’ll be well on your way to successfully implementing your social media strategy. Decide the channels to post on and frequency. Take stock of the social media channels you use and determine how frequently you need to be posting. Determining the right balance can be tricky and you should be prepared to make adjustments as necessary. Set aside time for planning. Allocate a block of time to create your master calendar. Once you have created your calendar, schedule time each week to review your calendar, make adjustments, and monitor your success. Determine the type of content you’ll post and the quantity. Your content likely falls into types. For example, some posts are promotional, some are informational, others are purely for engagement. Decide how much of each type is appropriate for each of your channels. Keep just one calendar. Keeping multiple calendars might sound like a great idea, but it actually makes it harder to keep organized. Save yourself some time and consolidate your editorial into one comprehensive tool that can be shared by the members of your team. If you don’t have monthly themes, consider setting them. Having a framework for your social media can help you narrow down your posts and refine your plan. One strategy we recommend is using monthly themes to help you target your content. Your themes can be designed around whatever makes sense your for your business. 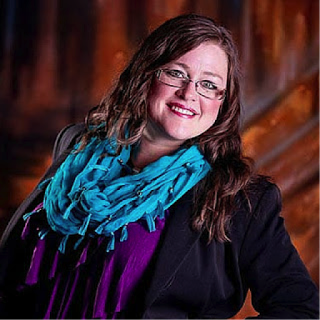 For some people, topical subjects such as “how-to,” testimonials, or informational may work. For others, themes such as showing gratitude, paying it forward, or customer appreciate make more sense. 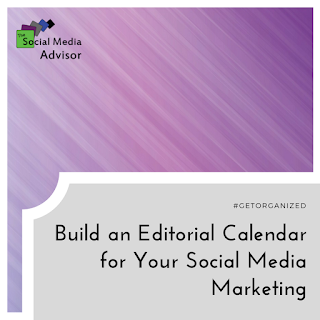 Exactly what your editorial calendar will look like is up to you. Creating a calendar that works with your current processes and makes your job easier will help you stay on track.